Get Ready For A Couple of Gems In Your Comic Stack This Week! I hope you have already ordered the two Disney Duck releases schedule to be released this week. If not, I hope this blog gives you an opportunity to reach out to a local comic shop. Here are IDW’s Duck comics for this week (8/29). I’ve been very excited for the release of IDW’s DuckTales Vol 1 for a few a few months now. 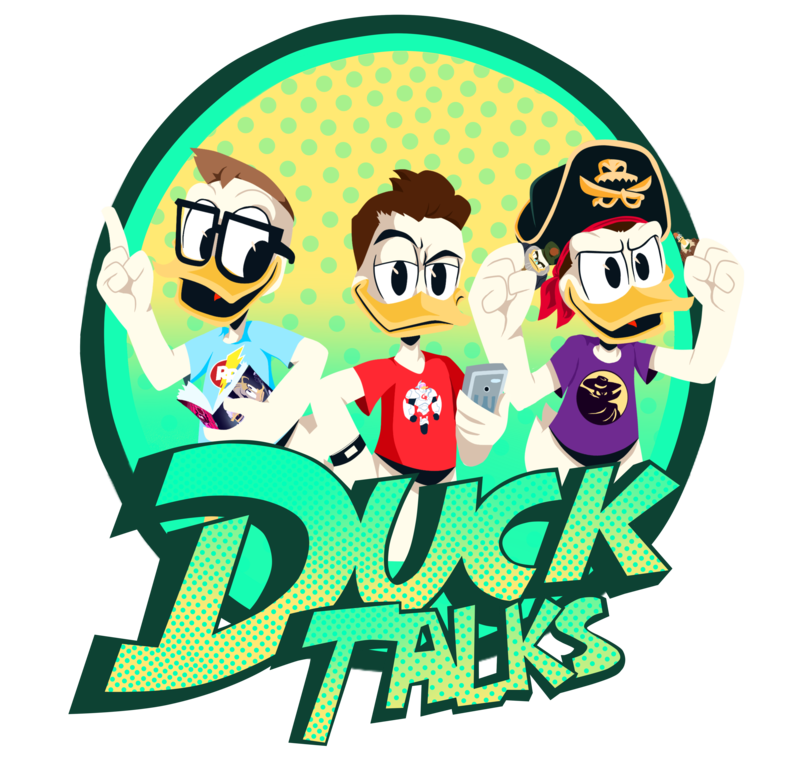 I grew up watching DuckTales on my television, but I somehow missed the comics. I’m excited to have them bound together in these volumes. Here is the description from IDW. Click the cover to see a preview. A whole new way to enjoy classic DuckTales! Legendary comic book talents are back with a Money Bin-full of classic 1980s and 1990s DuckTales comics! From dodging “The Billion-Bean Stampede” to lifting “The Curse of Flabbergé,” from “Sky-High Hijinks” with the Beagle Boys to Magica De Spell’s hunt for “The Bedevilled Dime,” the adventures never stop for Scrooge McDuck, Launchpad McQuack, and the gang! ● Celebrate Disney’s new DuckTales series with this amazing collection of classic adventures—vintage, masterful tales from the original series’ early years! Also out this week is Uncle Scrooge #39. I just began reading these Uncle Scrooge comics in the past couple of months. They contain stories that were produced in markets outside the US, and these publications are their first releases in the states. I’m looking forward to reading this book. Here is the description. After that click on the covers for a preview. ● Continues this beloved series’ legacy numbering at #443! ● Second-richest duck—and deadly fan-favorite—Flintheart Glomgold is back in a feature-length adventure! ● Variant cover by Marco Gervasio!